Liberty Crossing is a 30 minute scripted comedy television series, which kicked off on January 8, 2018, on go90 and is broadcast every at . The show is currently in its 1st season. go90 is yet to announce the renewal of Liberty Crossing for Season 2 as well as its cancelation. Sign up to track down the show's status and its release date. 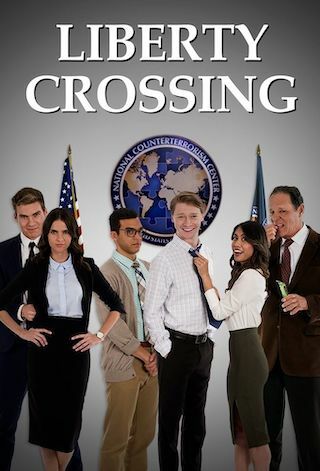 Liberty Crossing is the story of a hapless young intelligence analyst at the National Counterterrorism Center who must untangle a terror plot while navigating the office's petty backstabbing and bureaucracy  all the while tolerating his meddling family.